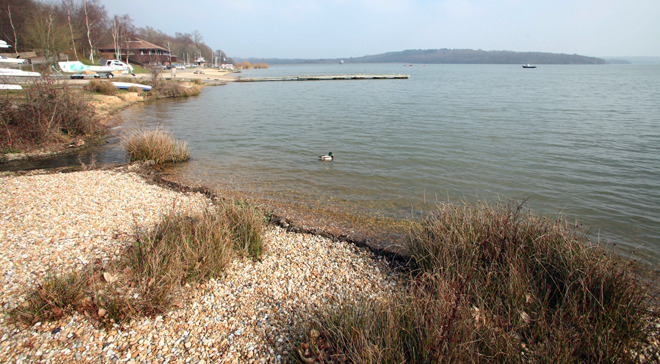 Although it is banned, people are often tempted to swim in reservoirs without realising the harmful effects that the cold water has on their stamina and strength. While they may be lovely places to enjoy nature and the environment, please remember never to swim in reservoirs. Statistics from the Royal Society for the Prevention of Accidents (RoSPA) show that drowning is the third most common cause of accidental death among the under 16s. RoSPA reports that young people who drown are often victims of their own misjudgement of their swimming ability. Water may look safe, but it can be dangerous. Learn to spot and keep away from dangers. You may swim well in a warm indoor pool, but that does not mean that you will be able to swim in cold outdoor water. Special flags and notices may warn you of danger. Learn what the signs mean, look out for them and do what they tell you. Children should always go with an adult, not by themselves. An adult can point out dangers or help if somebody gets into trouble. You also need to stay safe in the sea. We have an extensive coastline in our region and all 83 beaches in our region meet strict water quality standards, boasting among the best quality bathing water in Europe. The red flag means it is dangerous to bathe and you should not go into the water. Remember, even if you are a good swimmer in a heated indoor pool, it doesn't mean you will be able to swim as well in outdoor water. You can help today's youngsters enjoy water safely by enrolling them on our Learn to Swim scheme, which teaches more than 35,000 children to swim each year. 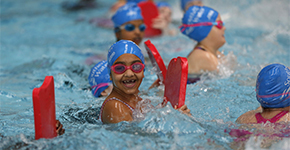 Aimed at four to 12-year-olds, every child is taught by an Amateur Swimming Association qualified instructor at one of 92 centres across our region. 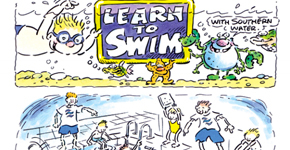 Find out more information about the Learn to Swim scheme.